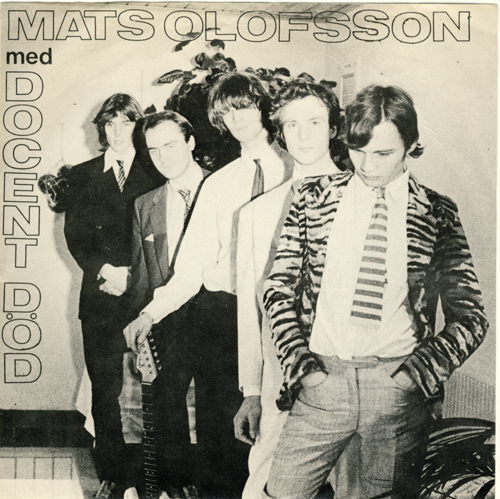 Very nice powerpop sung in swedish. This is their 4th 7" record. This band is active since 1977 ! Read more here (Site is in swedish). Great to see you back! (And off as-good-as-dead Mediafire...) Thanks so much for all the great records you've posted. # 390 X-Iles - Dreamin'-No! Is it over and out ?